Decorative end panels provide an attractive, finished look. 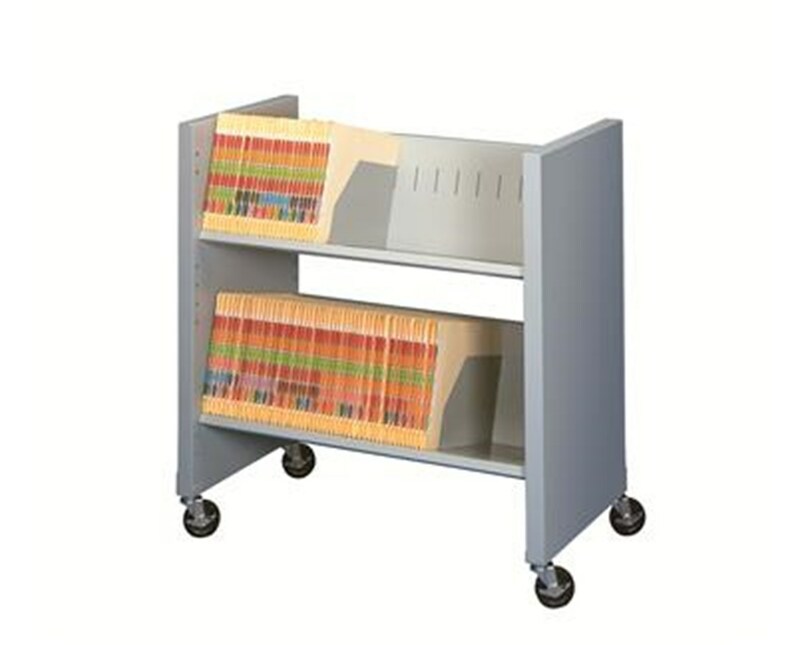 Offering a generous 64 lineal filing inches (LFI), this Datum FileCart™ includes two letter/legal filing shelves and decorative steel end panels. Four adjustable dividers help keep files and other materials neat and organized. Angled shelves prevent files from falling out. 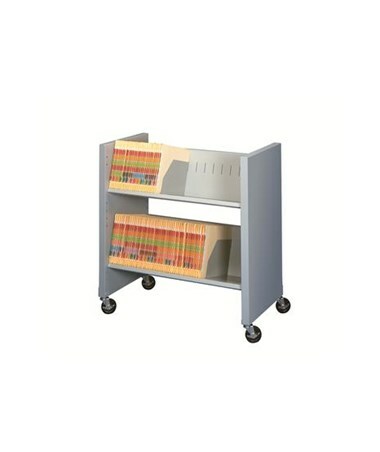 Datum FileCart™ with 2 Shelves and End Panels.